For anyone who questions Shaklee’s commitment to the planet. 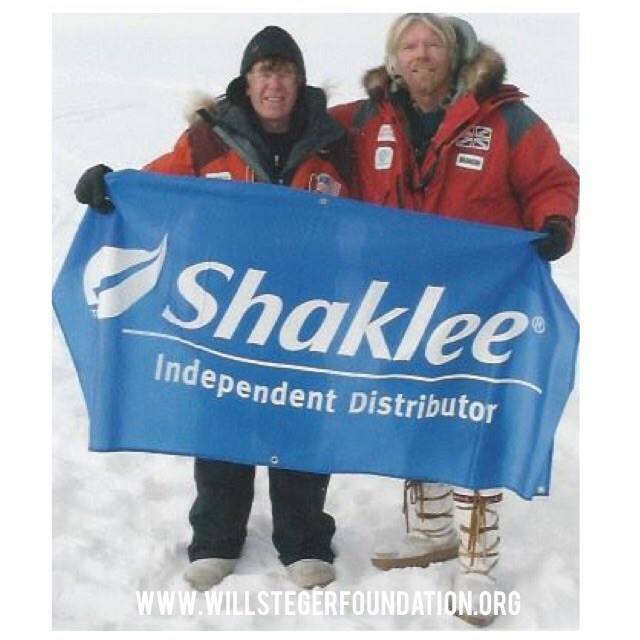 Will Steger, renowned polar explorer (pictured with Richard Branson), whose polar expeditions have been fueled by Shaklee nutrition for decades. Purity, potency and performance are brand benchmarks that are important to everyone. For the Olympic athlete, however, whose success can be determined by milliseconds and who is subject to 24/7 random drug testing, they can make or break their dreams of gold. This is why athletes, especially Olympic athletes, are excellent examples of the role quality supplementation plays in optimal health. That said, top athletes are “just like us” in that they too can fall prey to marketing science vs. real science. At this point, I certainly hope that it is news to no one that there are a lot of bogus brands/products out there. Products that not only do not contain what they say they do, but can also be down right dangerous. Professional women’s basketball player, Jessica Duleba, is breaking records in France! 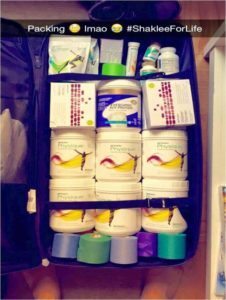 She wanted to take her game to the next level and chose Shaklee Sports Nutrition in addition to a rigorous sports training schedule to get maximum results! 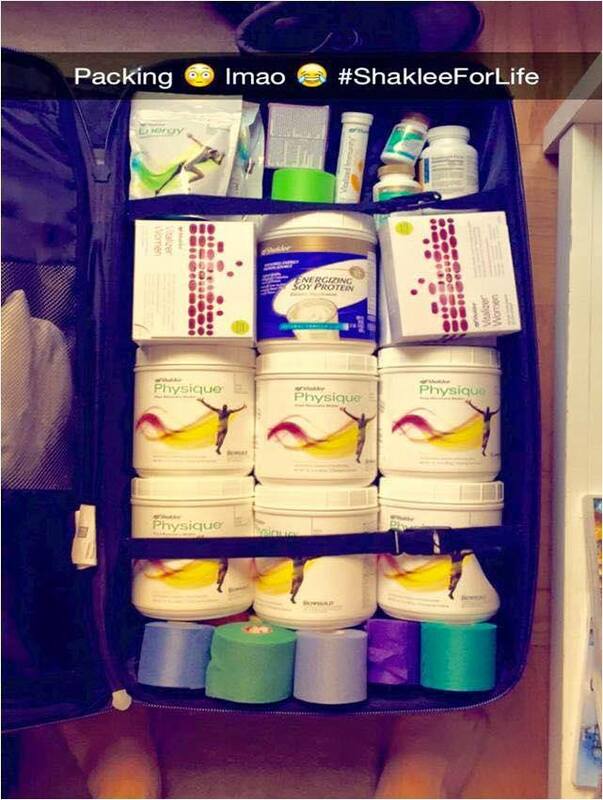 And of course she took a 3 month supply with her to France! testing on both raw materials and the end product (neither of which is required by FDA standards), cross contamination in the manufacturing process can mean that banned substances turn up in their drug test. Imagine working for years towards your Olympic dream, only to have it taken away because that protein powder you were relying on had trace amounts of a banned substance? It wasn’t listed on the label because it wasn’t meant to be in there. It was picked up because of cross contamination. Sadly, this has happened to many Olympic hopefuls. For this reason, the U.S. Olympic committee actually advises athletes to NOT USE SUPPLEMENTS of any kind. 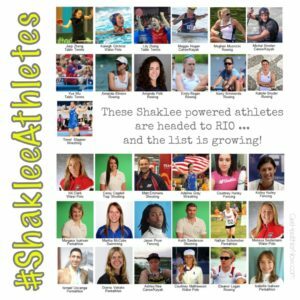 And this is why, so many athletes “risk it” and trust Shaklee. Below are resources outlining what we call the “Shaklee Difference.” Lots of companies say they’re different. We can prove it. We prove it not only through the world class athletes and explorers who rely on them, but through third-party, peer reviewed science and research. I always say that if world class athletes and explorers rely on Shaklee nutrition, imagine what it can do for you?! 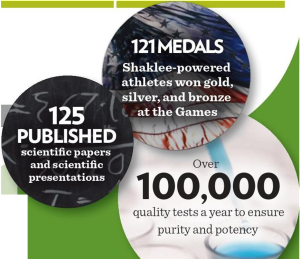 These elite athletes have the most stringent anti-doping regulations in sports, so what they put into their bodies is critically important to them.To ensure they’re not only getting the performance and efficacy they need to compete, but also guaranteed quality and purity, these top athletes – who have already won a combined 120 gold, silver and bronze medals at the Summer and Winter Games – all choose to use Shaklee. With over 100 published scientific papers in peer-reviewed journals, Shaklee’s commitment to science is unparalleled in the industry.